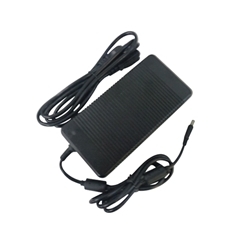 Description: New 180 watt laptop ac adapter charger with power cord. 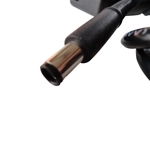 This is a high quality replacement aftermarket adapter. Compatible Part #'s: WW4XY, 0WW4XY, DA180PM111, ADP-180MB B, DW5G3, 0DW5G3, 74X5J, 074X5J, JVF3V. Dell Alienware 15 R1, 15 R2. Dell Precision 7510, M4600, M4700, M4800.